When’s the Best Time to Release My Book? After you’ve worked hard on your manuscript for months or even years, you may be thinking: I just want to finally get it out there! But as a smart author who follows this blog, you already know that the book production phase (editing, design, proofreading) is critical and shouldn’t be rushed. Equally vital is the building of your platform, which must allow you enough time to cultivate an eager audience who’s excited about your book. So how do you decide when your book should actually launch? 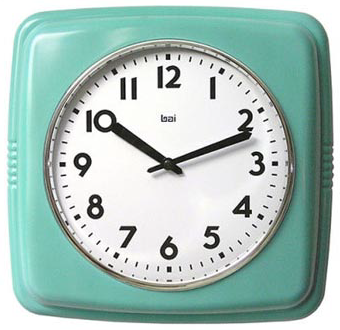 First, I want you to keep in mind that one of the reasons traditional houses take a year or more to produce and release your book is not just because they’re too busy to do it faster (though that’s part of it); it’s also because they’re planning your release at the best time for your particular genre or subject matter. If you haven’t yet thought about it, it’s important to realize that each book has a potential angle or “tie-in” (especially non-fiction, but certain fiction too), and coordinating your book’s hard release appropriately with that tie-in can be extremely beneficial to your sales. Though it may not be obvious to you right now for your particular book, my hope is that by examining the examples below, you’ll be able to brainstorm an angle that will make sense—and make sales—when your labor of love is released. 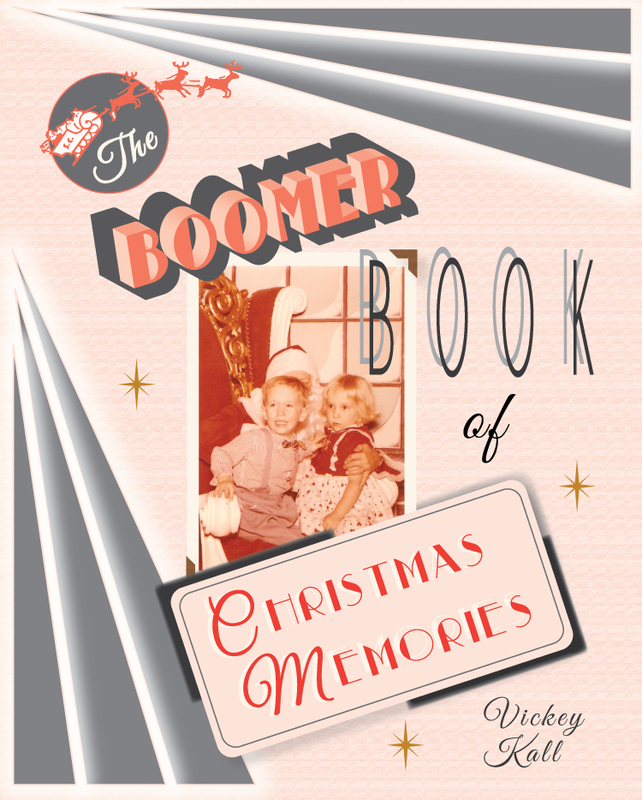 I’m doing a book for an author right now called The Boomer Book of Christmas Memories. There was no doubt that we strategically planned for her book to come out no later than November 1st (we’re both so excited!). A potential client is doing a book on creating harmony within the family, and she’s thinking she could tie it in with the theme of love around Valentine’s Day. Releasing a book related to Black history during Black History month, a Holocaust memoir on Holocaust Remembrance Day, or a novel that features adoption during National Adoption Awareness month. 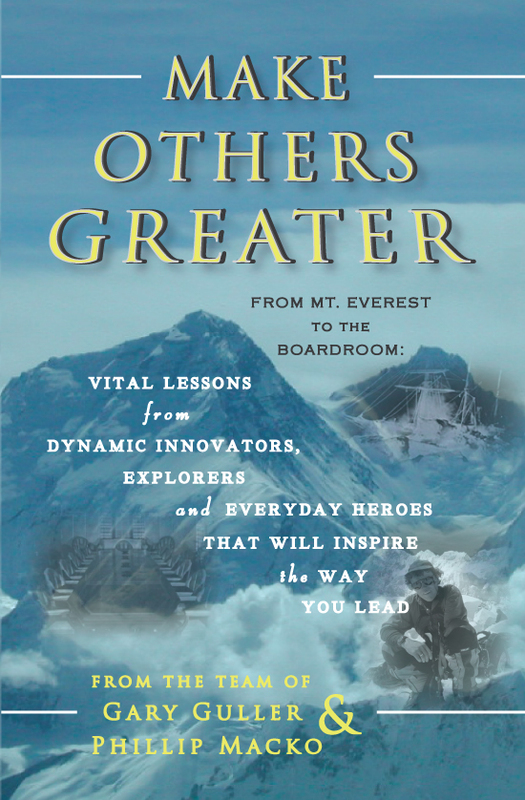 I had an author team who wanted to release Make Others Greater, a unique leadership book that recounts the first-ever Mt. Everest climb with a group of disabled persons, on the tenth anniversary of the climb. Clearly, that date was significant and allowed them to build great publicity around it. Perhaps a major event occurred on a certain date in history, and your book could tie in with it somehow. An obvious example would be releasing a book called 100 Years After the Sinking of the Titanic on or around April 15, 2012. A book on Twitter or Facebook marketing could be tied in with the ___ anniversary of the company. Perhaps you’ve highlighted the growth of the media outlet and can use the number of years since its birth as a headline for your press release. This can be trickier, as news isn’t the most predictable of guideposts, but if your field is such that you can have your book ready and waiting for when a related event arises, you might be able to take advantage of the precise timing. You’ve written a book about how the economy can recover after a serious dip in the stock market (I realize this is a reach, but you never know! ), and you watch the market carefully for a decline—not the crash of ’29, but a time of stress for companies and shareholders. When it happens, you’re already armed with a book that addresses the current state of Wall Street (think of how you’d be positioned for interviews and news coverage!). Note: I’m not suggesting you write a book and wait years for a disaster during which to launch it; clearly you would need to understand your field well to know if waiting for a relevant, yet possibly unexpected, window is a sound idea. You’ve written a book on celebrities staying grounded and clean despite their fame and fortune. With the number of sports idols, singers, and actors who regularly fall from their pedestals for any number of reasons, you could certainly wait for one of those opportunities to arise to promote your book on the topic. By employing some thoughtful analysis of your book against the many opportunities for tie-ins, you’ll be on your way to planning a timeline that makes the best sense for you and your book. And as you do so, keep in mind that just because you finished the book in February and think June would be a great month to release it doesn’t mean that’s enough time to properly edit and design it. Every book is different and timelines definitely vary, but your number one goal must be to do your book justice. Publishing a substandard book strictly because it ties in with one of the above examples is defeating the purpose of planning your brilliantly timed launch. Bottom line: Better to wait another year to have it done right than to release a lemon no one finds credible. You know I only want the best for you! In the meantime, if you found these tips on tie-ins for your book release helpful and think other writers could benefit, I'd be most grateful if you'd share this post on Facebook, Twitter, and/or LinkedIn using the easy-peasy buttons below! Stacey Aaronson is a professional Book Doctor who takes self-publishing authors by the hand and transforms their manuscripts into the books they've dreamed of—from impeccable editing and proofreading to engaging, audience-targeted cover and interior design—rivaling or exceeding a traditional house publication. Visit me at my new domain name: www.thebookdoctorisin.com and enter your name and email at the top right of any page of my site to receive my Top 10 Mistakes Self-Publishing Authors Make … And How YOU Can Avoid Them. It's a super free gift from me to you! Subscribe to my monthly newsletter for self-publishing news, tips, events, resources, laughs, and contests by clicking the image above. I'd be thrilled to have you join me! Share this article on LinkedIn! I love words and language ... spelling, vocabulary, style, syntax ... all of it. I proudly admit I've been a grammar nerd ever since I was a reading-obsessed child. I had three vocational aspirations growing up: Righting the wrongs of public language abuse as sheriff of the Grammar Police; becoming a physician; and, of course, being a writer. Okay, so the Grammar Police isn’t a “real job.” And while I’ve always been a writer at heart, I found out later in life that I also loved design, which over time, strangely and serendipitously brought me back to my dream of being a physician. Huh? Okay, so there’s no stethoscope around my neck, no white coat with my name embroidered on it, but bedside—or rather, computerside—manner is indeed paramount in the profession, which is what I thought I’d be best at anyway. Yep, I’m now a "book doctor" — professional editor, cover and interior designer, publishing partner, hand-holder, and cheerleader for authors and their labors of love. The perfect marriage of my passions and expertise, I get to be my technical-creative-perfectionist-compassionate-nurturing self, all as I help people realize their dreams of being published. How great is that? Can Self-Published Authors Acquire Shelf Space?